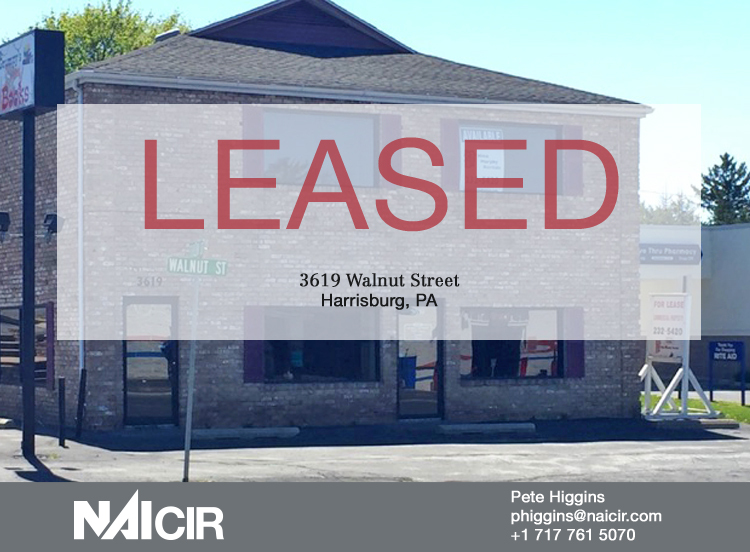 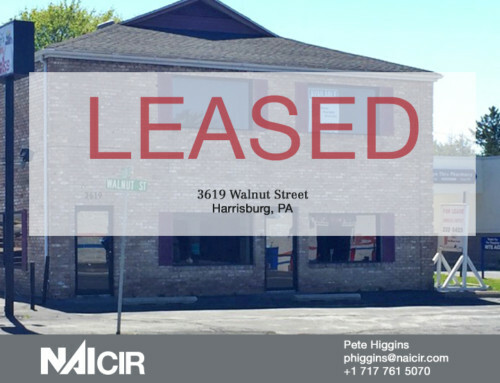 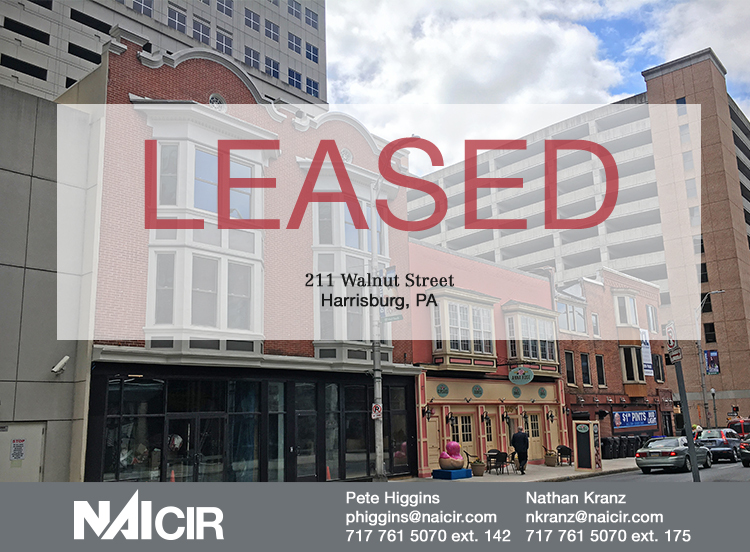 Lemoyne, PA – September 14, 2018: Vytex Windows recently expanded in its existing location at 808 S. 26th Street in Dauphin County. 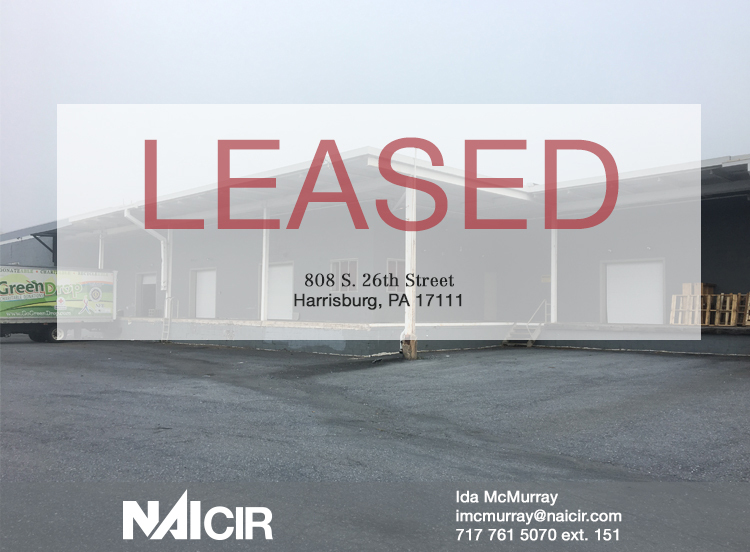 Vytex added another 400 SF to its existing warehouse lease. 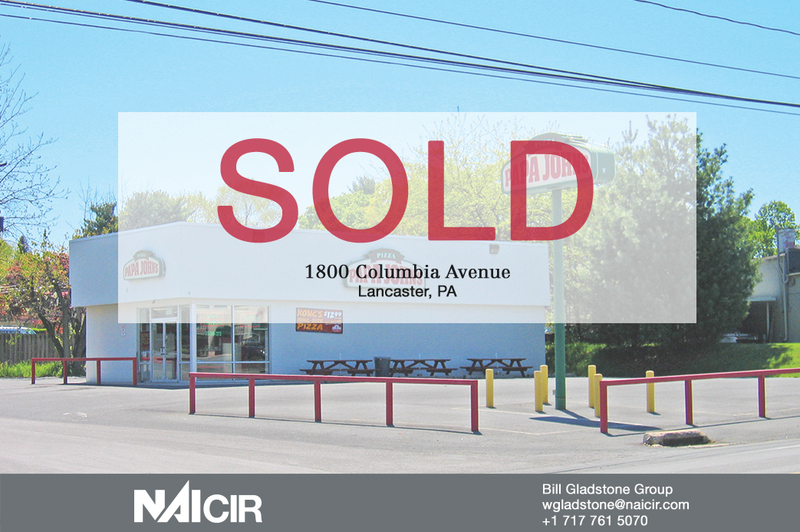 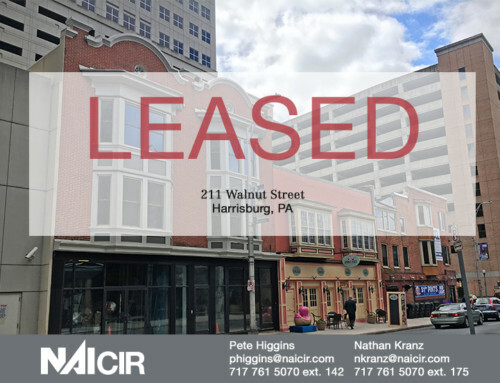 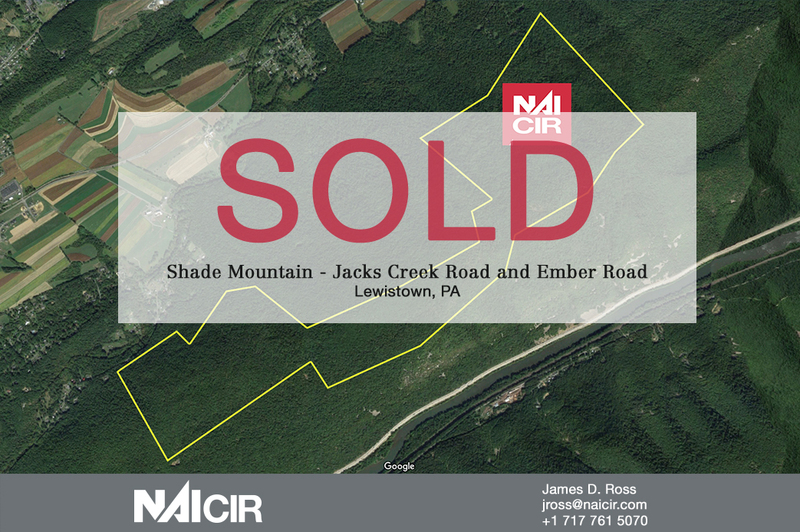 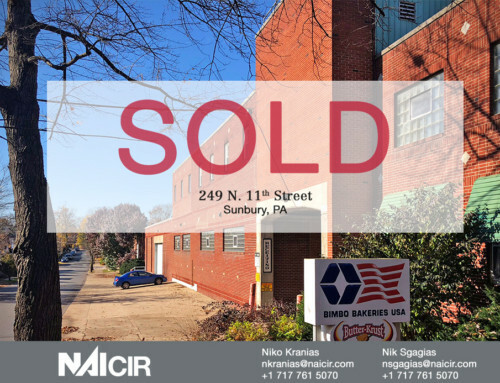 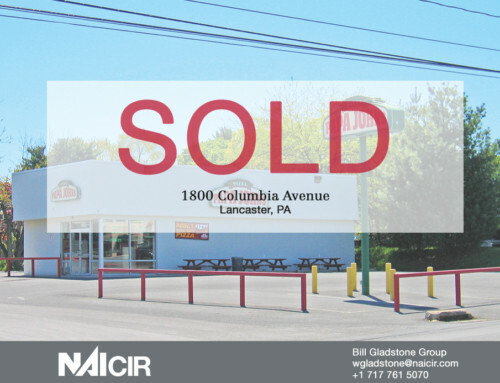 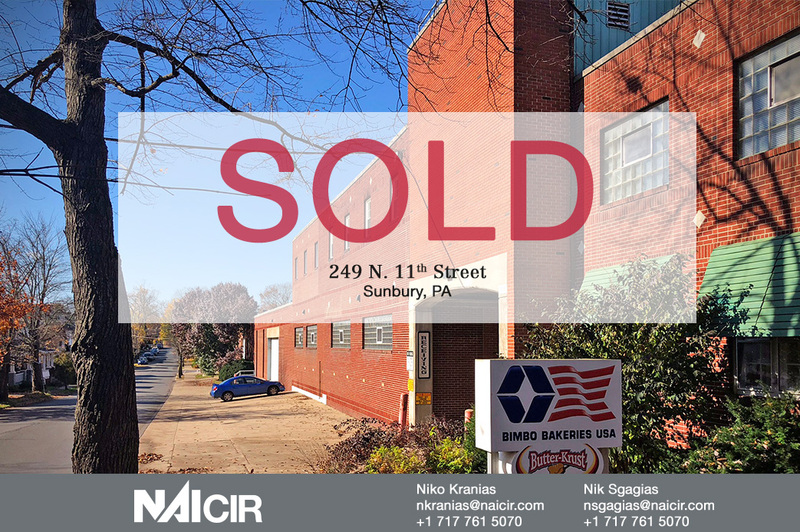 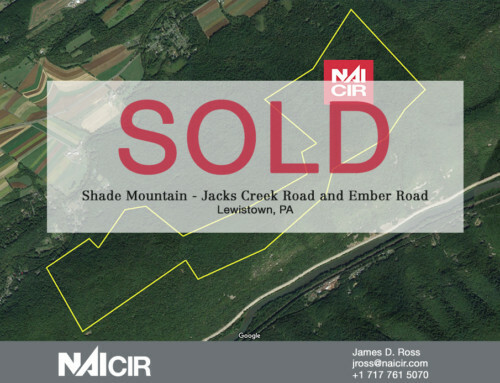 Ida McMurray, of NAI CIR, handled the transaction.